Educational offers as a way to make some money seem to be something unclear and at first sight not so much lucriferous to many affiliates. But it is far from being true. Nowadays, that’s the place where really good money turns and thanks to the high level of rebills, average bill and lead lifetime turn out to be pretty pleasant. Moreover, here you have another benefit - environmental friendliness of the offers. Nowon, you don't have to think about how to push another off-the-shelf product to the client. Instead, you really help a user to solve his or her problem! Products are always in demand, especially on the western market! essay - work with offers of the classical educational system: projects aimed to help college and high school students to write essays, reference and term papers, term and qualifying papers, etc. self-development - work with various online schools, both profession-oriented and creative, online training, business projects, and other education products. languages - work with linguistic projects - language schools, online programs, original courses, etc. Offer examples: Lingualeo, Studybay, Babbel, FluentU, Alison, Coursera, Udemy, etc. We are sure many of you not only heard about them but used at least one of the products. How much can you make on education offers? Step by step we are сoming to the most interesting thing - money. Your profit is directly connected to the offer, GEO and the necessary targeted action. First, as for the improvement in prices, we’ve got some good news for you. In opposite to the products where price rise more often plays in favor of a competitor with lower prices, price formation in the education domain is more complicated and not so much transparent. A higher price here can be easily reasoned by a higher quality of service or by its exclusiveness. In such a way, if deliver a message to the user in the right way, a seller can turn a higher price into an advantage. Secondly, the price of works in the essay niche is from $10 per page, $120 make an average bill, the average quantity of orders from one client is about 7 and payments in Edugram, for example, are made of up to 80% revenue share + infinite rebills. As for the essay direction, the RevShare model is extremely popular here. Affiliates receive from 20% from each order as a commission or 60% from the 1st order and 10% from each further order. Things always depend on the order. Today, we will mostly take Edugram and Studybay as good examples. Both products work for the benefit of students and the GEO include the USA, Canada, Brazil, the United Kingdom, New Zealand, and others that seem to be the most profitable ones. 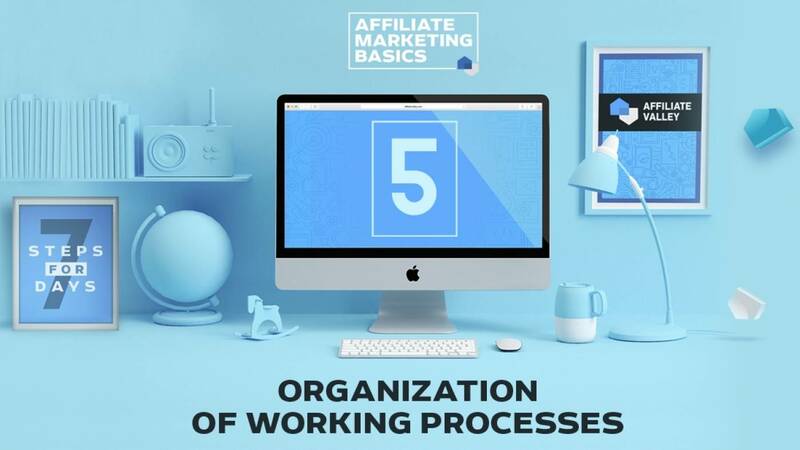 Work with the affiliate programs demands diligence and dedication, with the help of which a partner will easily create a good source of money. Study the opportunities, try, analyze and make some cash! Still on the subject of the education offers in affiliate marketing, we should pay special attention to the essay offers - the main points of the contact with the audience, traffic sources and ways of further monetization. With each passing year, the direction becomes cash-richer and more popular among webmasters. Every year, the online education market embraces new groups of people and now almost every person falls under the targeted audience. That is why it is extremely important to correctly separate the audience for a certain order. It’s not hard to guess, that students make the targeted audience of the education offers, gender distribution is almost equal. It worths saying that in the western countries people often get higher education out of necessity and it is quite normal when people get their first higher education when they are already 30 years old. There are no age limits for the second and the third qualification at all. Despite young students make a considerable part of the clients, the main cash backbone is made up by wealthy adults older 25. In accordance with surveys, 35% have their own real estate, 30% rent accommodation, 11% live with parents and only 6-7% live in dormitories. Moreover, 70% of clients travel at least once a year. Good news is that the audience is being constantly renewed - freshmen exchange graduates and it goes round and round. In addition, just 30% of users know about companies working to assist students in writing works. On that basis, we can certainly say that the market is well developing and if you are fed up to ears to compete in the most popular niches you should certainly try yourself in the education domain. There is a lot of various affiliate programs on the Internet. Coursera, Udemy, Treehouse, Edugram are among them. Work on the revenue share model and pay on average 60-70% from the first order and about 15% from the following orders. Oriented on the educational traffic from prosperous countries such as the USA, Australia, Canada, and others. Assign a client to a certain affiliate for the whole period of his/her presence on the platform. Pay commission on any working day. Withdrawal of funds through popular payment systems. Technical assistance services ready to help 24/7. Edugram suggests one of the highest commissions. As for its Studybay offers, it may reach 80% RevShare + infinite rebills. Specialization of services to be promoted on the platforms vary from the writing of student papers and English language courses to selection of tutors and other specialists. The affiliate programs embrace a wide range of educational needs, that is why it is possible to convert really various traffic from all over the world - from school children and college students to those who just want to get some knowledge on the interesting topic. StudyBay is also one of the popular affiliate programs. It is an online stock exchange of student papers. The resource has been living for quite a long time and has already gained popularity among US students. That is why the affiliate program that let webmasters make some good money was launched. The affiliate program accepts any ‘English speaking’ traffic. It works on the CPA model that has already gained huge popularity on the Internet. If to compare with the commodity affiliate programs, it is much more profitable to work here as an average price of a paper order is several times bigger than that of commodities. Rebills make another important factor. A student comes back and you get an additional commission from each repeating order. The USA makes the main part of the client - 85%, then Great Britain goes - 3,5%, Canada - 3,5% and Australia - 1,5%. We should also pay attention to Brazil that is now gaining big popularity. The CPA market is only shaping there now and if you have resources it worths paying attention to it. A partner should also take into consideration that in opposite to the above-stated countries where each resident speaks English, in Brazil Portuguese is a national language. Traffic is cheap there now but citizens are not so solvent as in the tier-1 countries. While planning content websites always pay attention to the national features of the GEO. Don’t forget about Europe - it’s early to put it out to pasture. There is a lot of foreign students there. The most popular European countries are the Czech Republic, Germany, Holland, Poland, and Austria. As we have already stated above, the targeted audience of the essay direction is made up of students who cannot cope with a study plan (for various reasons like laziness, work, illness, etc.) and needs help to execute academic works. The audience is wide and consequently, we don’t have to limit ourselves in traffic. Almost everything will play right: search engine traffic, social media, teaser advertising, mobile traffic, etc. Spam and context by brand queries are the only limitations in frames of the offer. Search engine traffic is justly considered to be the highest-quality traffic, so we decided to begin exactly with it. Speaking about SEO websites for the education niche, the competition is quite high here in high-frequency queries, that proves the demand. The query ‘to order a term paper’ counts to thousands per month. A partner should understand that it is a well-sold query and each user is a potential client. 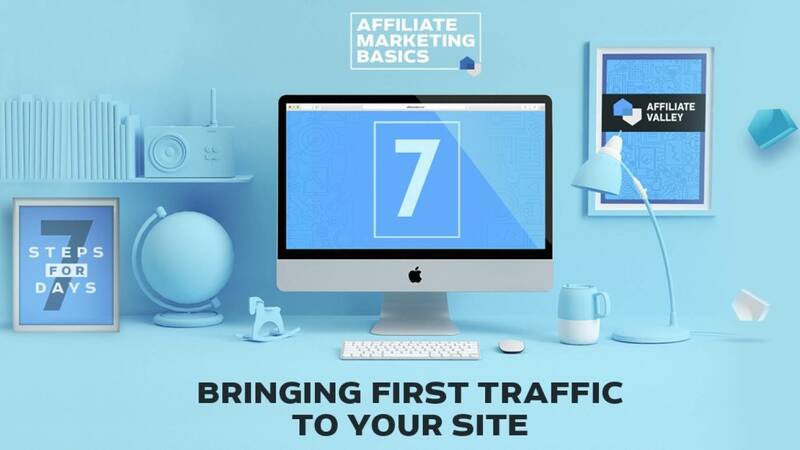 Of course, an affiliate can start with regional and low-frequency queries, but if you plan to embrace the entire market you will need a couple of thousands of dollars to take first places in the search results. You can also suggest cooperating to content websites that monetize traffic in the articles and agree on the integration of your website on their resource. If long-term projects are not an option for you and your budget is more than limited but website theme is still interesting for you we recommend to give a look at doorways, they are still popular but we will tell about them a bit later and now the context. Essays are a relatively gray-hat direction. The advertising of services working in the essay niche was officially prohibited in AdWords in 2009. Facebook imposes the same restrictions. But, despite the prohibitions, affiliates manage ‘to mine’ traffic from Facebook that is of the highest popularity in the West, especially among students. It is hard but possible. Context cloaking is to your service. Paid search traffic, white-hat and black-hat SEO, remains the main option to promote products. Many affiliates still work with doorways about which we will tell next. Experienced PPC-experts should certainly try working with paid search traffic, as thanks to the rebills, the lifetime value of leads fully compensate costs. If you are a newbie in the context advertising than we don’t recommend you starting with highly competitive directions. Doorways are the matter for the real old-timers. Some people say they were dead 5 years ago already, but the rad-core door-experts do successfully work with traffic. For newbies: doorways are automatically generated websites, usually of low quality and optimized for low-frequency queries. Despite the fact that search engines have been fighting such websites for a long time, it doesn’t prevent them from gaining quick traffic. 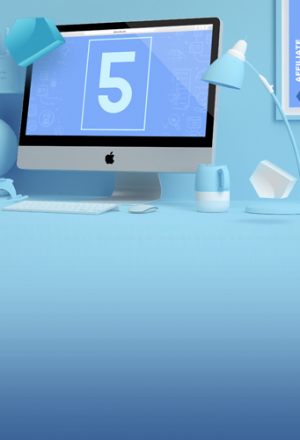 Taking into consideration that the costs are minimal and with all the processes being well established such websites are generated in hundreds, the topic is relevant up to now. Often, content in the doorways is generated extremely awry and the main aim is to give the text optimized for the search engines. 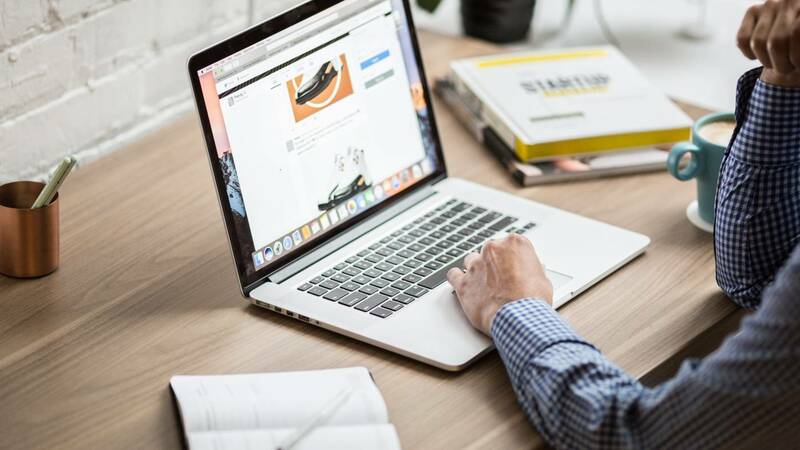 When your term paper deadline is coming, you will hardly pay really much attention to what the website has and will click anything that is going to save your life. The doorway on YouTube is a fresher option - it works with education offers really good. Create a presentation for 10-20 slides on a specific query, for example ‘download term work “subject”’ where you tell about the advantages of work with, let’s say Studybay. We make a short video of the presentation and upload it. The most important thing is the optimization of the video. We should insert thematic keys into the titles and subtitles and small text about our offer with keywords, link to the offer and after that several low-quality keys to the description. Targeting in social media considerably eases our task and if it is made within a proper perspective moderation is being passed without any problems. An affiliate can work in any social media: Facebook, Instagram and what not. Classic approaches with strict professors, etc. One more bonus is that here we can target directly at students having collected a base of university communities or at the wide audience, automatically chosen the corresponding status - students. An affiliate can also work with the order forms, but we should warn you that the quantity of the approved orders is much lower, so we prefer promotional posts. Besides targeting, an affiliate can try to place the ad in the media blogs, student communities, but it is important to study the audience before that. Then, there is nothing difficult - just create a good profile, add the referral link and make some cash! For the owners of thematic email bases that would be a crime not to use the resource. If you have an audience of gamers, series fans or students themselves - prepare your email list with no doubts. If you would like to outstand, download a bright ready-made pattern for the offer with an active button in Edugram. Despite a wide audience for the offer, it’s not going to be an easy matter to work with the essay offers, because the product is quite specific (TA - students), and quite a big share of traffic in the networks is made up by adults. Moreover, websites are full of health and beauty, adult, gambling, dating, and casino. It’s almost impossible to compete with them because of their mass orientation. However, if you are full of adventurism and are ready to work with teaser traffic, we would recommend paying attention to the networks with white thematics, tough moderation. We also suggest you first communicating with the network manager to get the white list of thematic websites. If you are not give a look at simpler options we have already told you about. Ability to promote an offer both in a native format (inserts into content articles with the product recommendations) and in a form of banners on the website. The Edugram affiliate program suggests ready-made banners and all the necessary promo materials to the affiliates! Essays are not wow commodities, where a client makes a decision basing on his or her emotions and where he or she is ready to believe in any legend to solve problems. We are mostly speaking about the work that will influence the overall educational performance of your client and will probably decide his or her fate in college. So it is extremely important to play on the students’ main fears - coming deadlines, deficiencies in format and general performance, plagiarism. Working on these points in the advertising and on the landing pages can considerably increase conversion. While working with the essay direction an affiliate should also be ready for seasonality that is regulated by a curriculum. On the western market, the services are in highest demand in November, December, April, and May. Summer holidays are also a break for most essay writers and their promoters. So, we would first recommend analyzing the study plans of the colleges and universities of the countries where you plan working or request such information from the network manager. In the Edugram affiliate program, for example, you can always get complete analytics on every offer and all the necessary for your work information: national features of GEO, most popular subjects, information on traffic sources, urgent promo-materials and many other things! Managers in the network are really eager to help and even if you have never worked with the education traffic they will help you define the direction. Now, the affiliate program has about 20 relevant offers on various topics from direct advertisers. So, the choice is pretty nice! Finally, we would like to emphasize that education offers are gaining popularity. More students pay their attention to the thematic stock exchanges to solve their painful problems with studies. Edugram and Studybay are now on the wave. As for the work with them, there were no negative comments or problems noted. Besides, they provide a big base of ready-made promotional materials and their managers will always consult you on the offers in accordance with your traffic source, so sign up, test new offers, new traffic sources and let your tracker show only the highest ROI!